Recently, passwords of some Instagram users were able to be known due to a recent bug on Instagram. 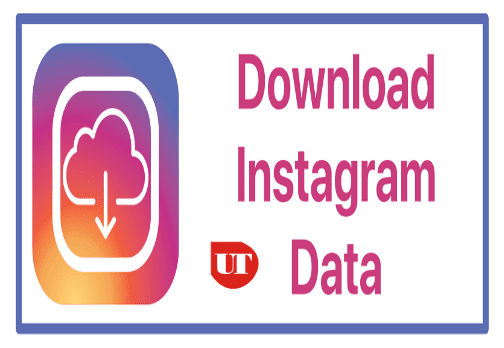 This bug is from an Instagram tool owned by the Social Network, which allows users to download a copy of their data. This feature is also available on Facebook and this makes Facebook endangered as well. How the Instagram's "Download Your Data Flaw" works are when the user uses this feature on Instagram or Facebook, the password is sent in the URL as plain text and it is stored in Social media server. Attackers can then get access to the user's sensitive data like the account's password. However, Facebook and Instagram have made some major changes in the tool to avoid any such issue again and they have informed users who were affected by this security issue. Also, some amount of users were affected by this security flaw and their account's password may have been compromised if their Pc is being shared. Nevertheless, those who weren't sent warning messages from Instagram about their account security where not affected by this bug. It has always been advised to enable two-factor authentication on any social media that have this feature to prevent attackers from easily getting access to your accounts.